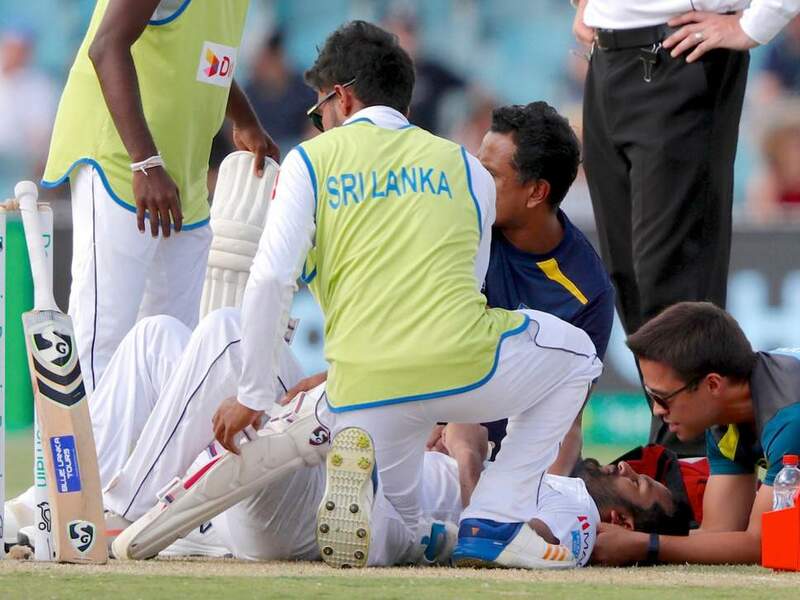 The International Cricket Council’s lack of action on concussion is in the spotlight again after it emerged an unfit Sri Lanka batsman was allowed to defy doctor’s orders and face the blazing Australian attack in Canberra last week. 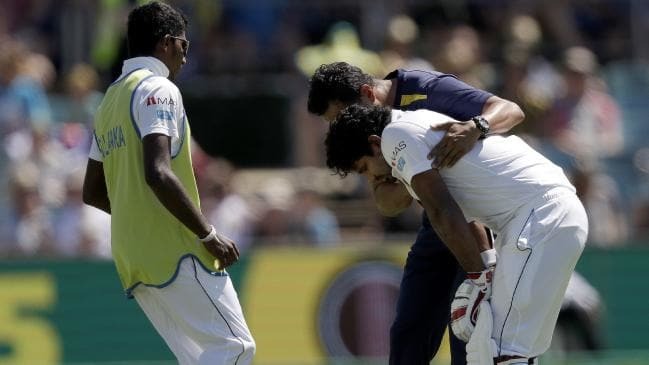 It is understood Sri Lankan batsman Kusal Perera was theoretically ruled out of the second Test with concussion when, in the absence of a Sri Lankan team doctor, he was assessed by Australian doctor Richard Saw. The assessment came after Perera was forced to retire hurt in the first innings after he was struck by a bouncer from Jhye Richardson. 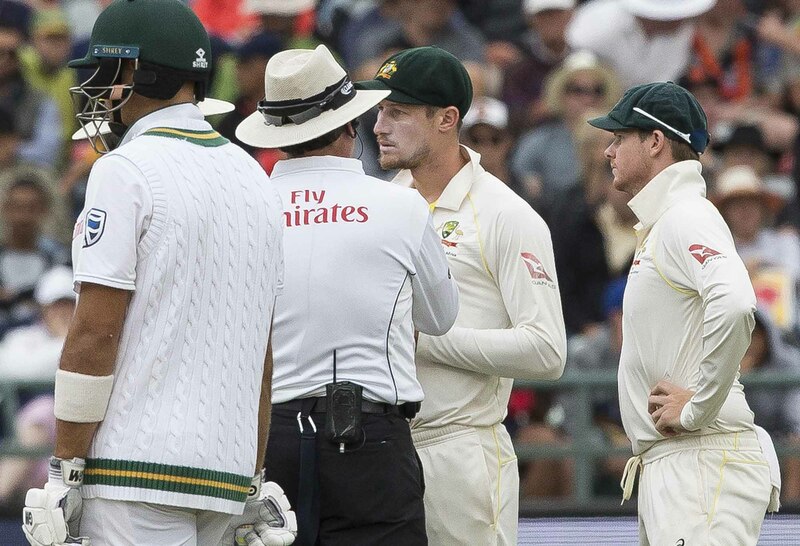 Only two months ago, three Australia cricketers were slapped with long suspensions for their role in the ball tampering scandal in Cape Town. Dinesh Chandimal, however, is unlikely to face punishments beyond the one-Test suspension the ICC has dealt out for the tampering itself (the “spirit of cricket” charge is a separate one). Here is why the two incidents will be treated differently. 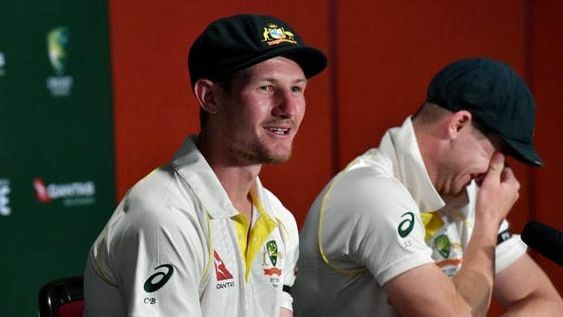 Australian sportspeople are generally put on a high pedestal, and allegations of cheating – even for what was a Level 2 ICC offence – are taken seriously. Sri Lanka’s cricketers are widely admired, but do not face anywhere near the level of public scrutiny that many others from around the world contend with. Several former players, including the super-popular Kumar Sangakkara, have spoken of the relatively laidback nature of Sri Lankan fame. As such, there is not so high an expectation of morality, even from a Sri Lanka captain. Sri Lanka captain Dinesh Chandimal has been officially charged with ball tampering in the ongoing Test against West Indies – a charge he and the Sri Lanka team appear likely to contest when a hearing is held at the end of the Test. Here is the sequence that led to the state of events. 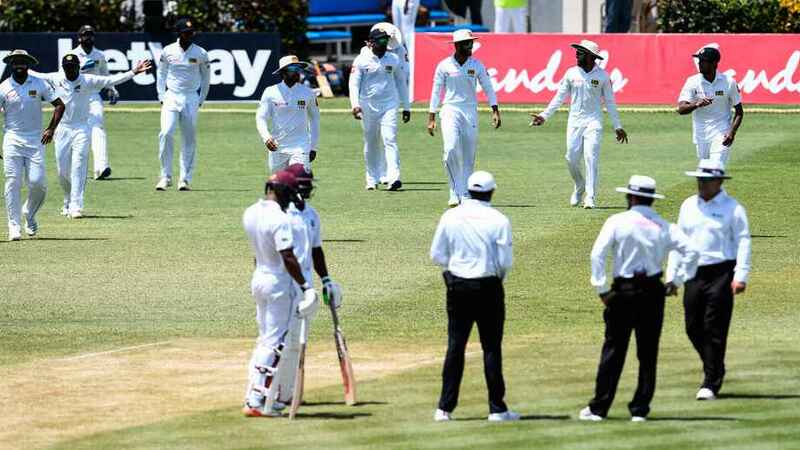 Following play on the second evening on Friday, in which Sri Lanka were straining for wickets, on-field umpires Aleem Dar and Ian Gould, and television umpire Richard Kettleborough had concerns over the methods Sri Lanka had used to maintain the ball. As a result, they approached the broadcasters for footage which could support or confirm their suspicion. You are currently browsing the archives for the technology and cricket category.